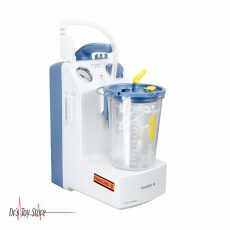 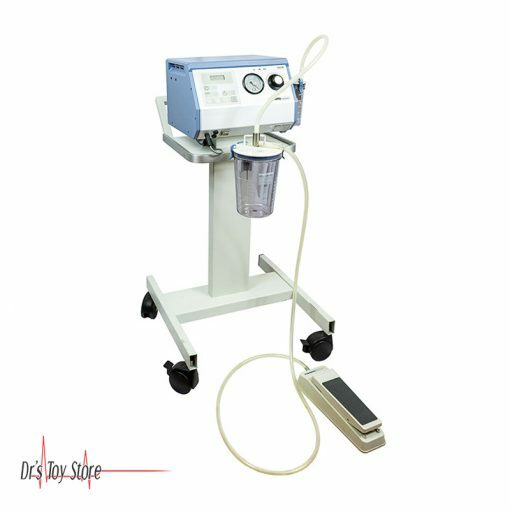 Introducing the Medela Dominant Suction Pump (056.4410) with Stand Foot Pedal and Accessories. 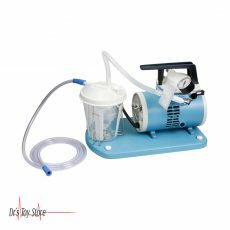 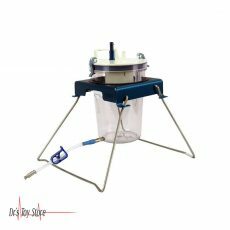 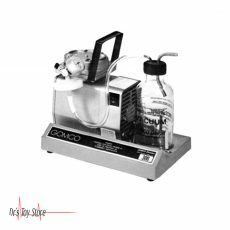 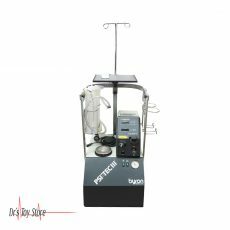 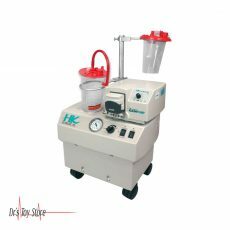 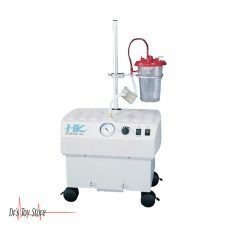 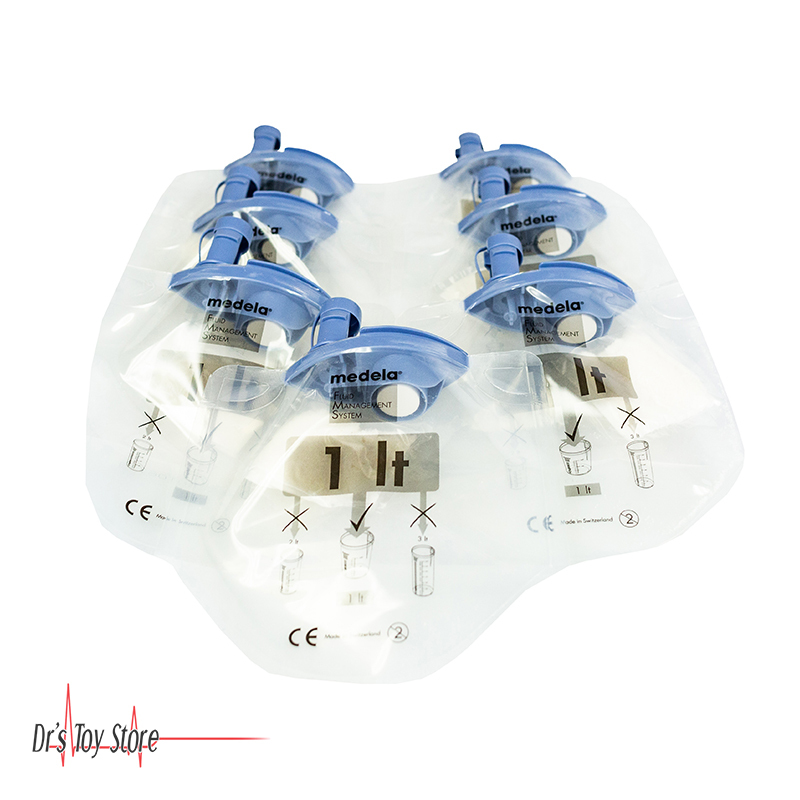 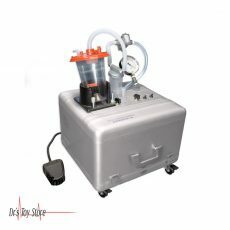 Suction pumps are used during and after surgery to remove surgical fluids, tissue (including bones), gases and bodily fluids. 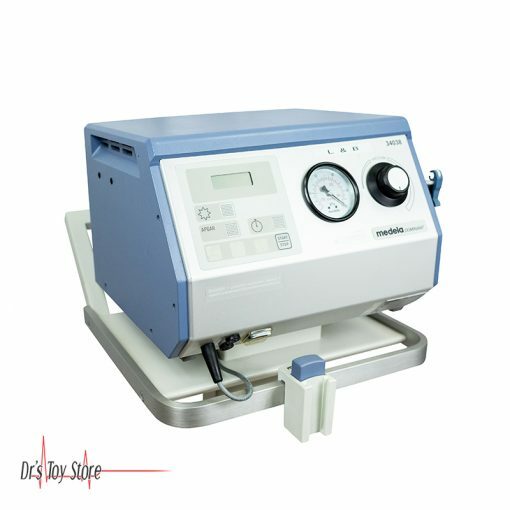 Medela designs high-quality vacuum technology to deliver a reliable vacuum build-up and for easy handling, both of which are important aspects for daily hospital use. 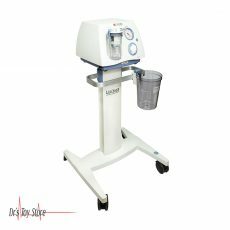 Medela provides a complete portfolio of surgical suction pumps, collection systems and accessories which perform and last.